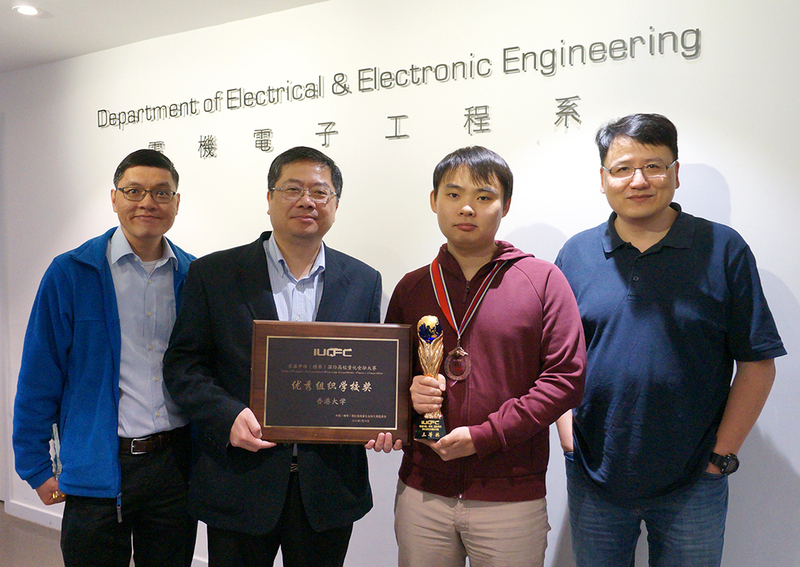 The Avatar team, with Mr. Ray Zhi-Xi Li from the Department of Electrical & Electronic Engineering, representing HKU won the Third Prize in the First China (Hengqin) International University Quantitative Finance Competition [http://www.smartquant.cn/heqingame.html]. 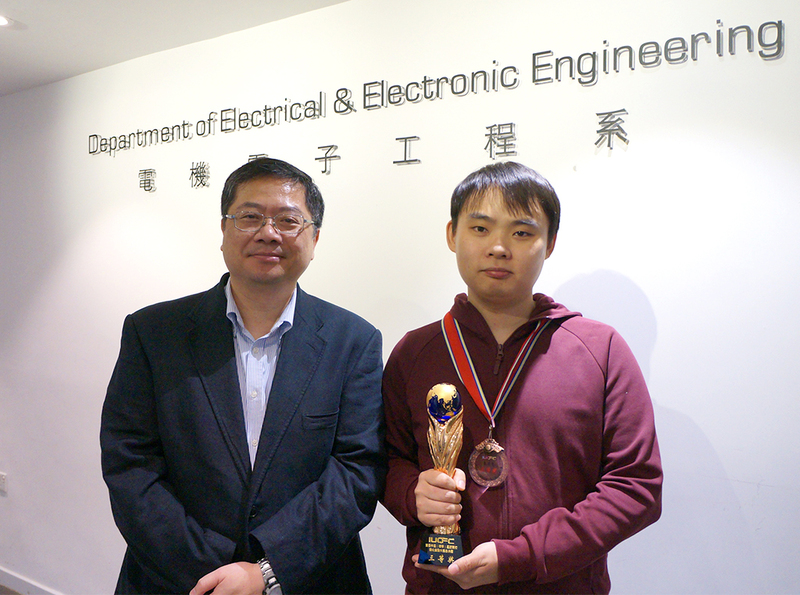 In addition, HKU was awarded as one of the “Excellent School Teams” in the final round of competition. The competition was co-organized by the China Academic Degrees and Graduate Education Development Center of the Ministry of Education in P.R.C., Shenzhen Research Institute of the Peking University, the Graduate School of Tsinghua University at Shenzhen; and the Hengqin New Area Financial Industry Association. It had attracted 361 teams (1000+ participants) from 100+ universities around the world, including Columbia University, Rice University, Imperial College London, National University of Singapore, University of Hong Kong, Chinese University of Hong Kong, Hong Kong University of Science and Technology, Tsinghua University, Peking University, etc. The Avatar team was one of the top 15 teams entered into the final round after the anonymous preliminary and semi-final stages of 6 months. In the final round of competition, the shortlisted teams had to present their projects in front of 12 financial experts from academia and industry on March 17, 2018. Mr. Ray Zhixi Li is the only member of the Avatar team. He is a PhD candidate, co-supervised by Dr. Vincent Tam and Prof. Lawrence Yeung. His research area is computational finance. The project advisor, Dr. Vincent Tam also won the outstanding advisor award in this competition.